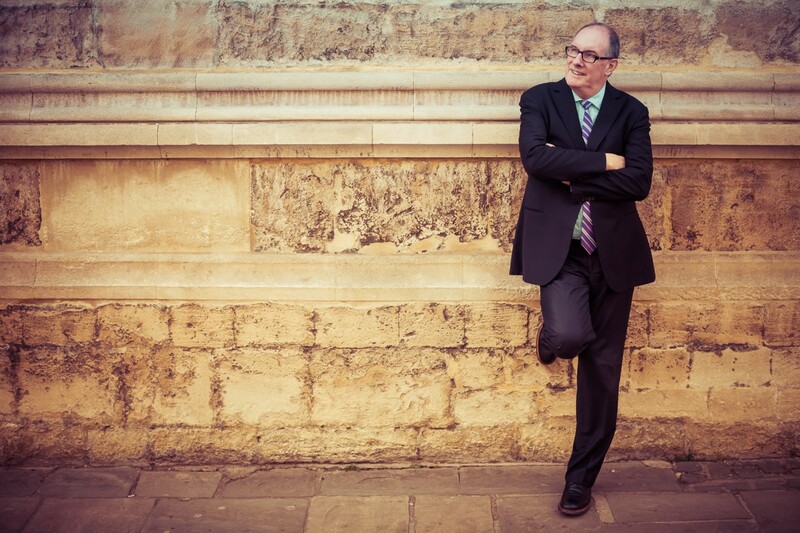 Will Hutton, the Principal of Hertford College Oxford, will deliver this year’s Robert Oakeshott lecture at the Cass Business School, London, providing his insight into alternative forms of ownership. Will Hutton is a leading influencer, most notably chairing the Ownership Commission and presiding over its published findings, which examined to what extent and how ownership matters in 2012. He writes a weekly column for the Observer and occasionally for the Financial Times and appears regularly on television and radio commentating on economic, financial and business issues. His most recent book, ‘How good we can be’ was published in 2015 and reached number three in the Guardian best-seller list. Cass Business School is kindly hosting the Lecture at its central London campus. Cass is consistently ranked amongst the top business schools in the world and leads the research on employee ownership. Cass research led by Professors Ajay Bhalla, Joseph Lampel (MBS), Aneesh Banerjee and Pushkar Jha is making a substantial contribution to establishing the case for employee ownership in the UK and beyond. Robert Oakeshott was the founder of the EOA and a pioneer of employee ownership in the UK and overseas. The Lecture is our annual commemoration and celebration of his life, work and legacy.Previous lectures have been given by Nick Clegg MP and Francis Maude MP. Attendance is strictly limited. Please confirm your attendance using the form below by no later than 30th January 2016.